"You don't know what you've got til' it's gone." Reminiscing about the good old days, comedy veterans Lano and Woodley are back after 12 years apart, with a brand new show! 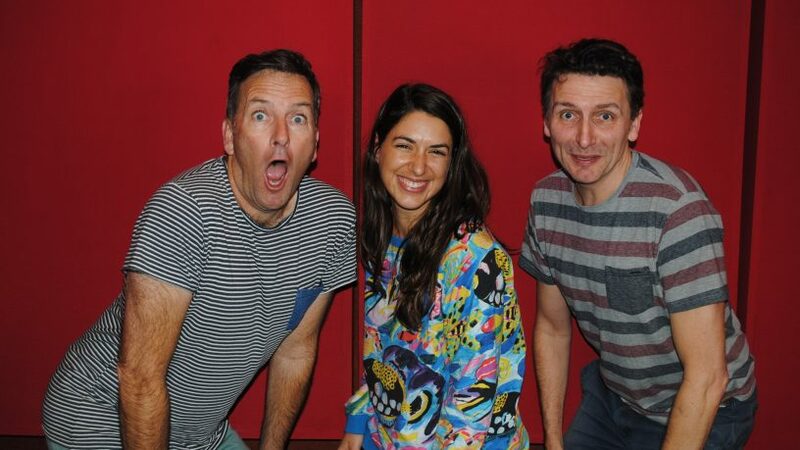 Caitlin caught up with the pair in the studio this morning to discuss their new comedy show "Fly". Catch Lano and Woodley's new show "Fly" at the Regal Theatre every night until Sunday 27 May.